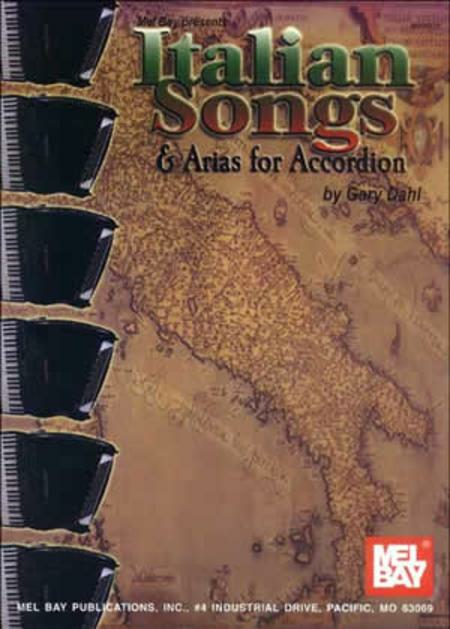 This book contains many arias as well as traditional favorites that have never been arranged for accordion, utilizing all of its superb orchestral capabilities. 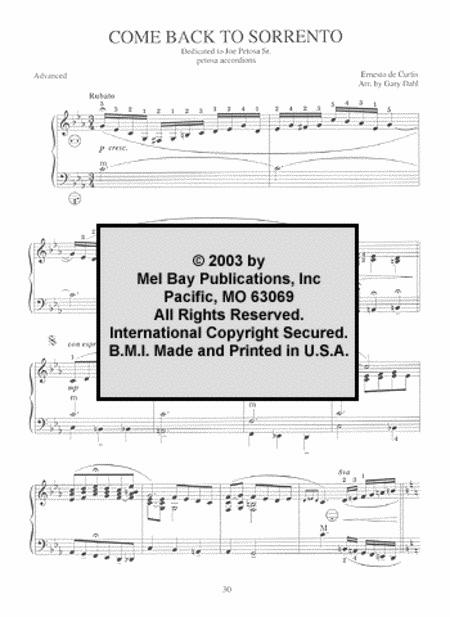 Some of the world's greatest composers and singers have expressed themselves in this sublime musical language. The contents include arias such as Nessun Dorma, Quando men vo, and O mio babbino caro, to name a few.